As it turned out, I loved helping customers and our sales team. From there I moved onto a role where I was writing all outbound sales contracts. Sales reps would come to me with information and I’d put it all together for them. That led me to realize that I could be a sales representative, too. I knew someone who was building out a sales team and she asked me to join. At that point, I didn’t really know what I was doing; I showed up to a desk, phone, and computer, and the company said to figure it out. Eventually I did, and not long after I took my first foray into management. 1. Invite conversations about new opportunities. You should always remain aware of your network, your long-term goals, and who you want to be. You should be constantly thinking, “what do I want to achieve?” and “am I on the path to get there?” This will guide your networking and everything you do professionally. If you position yourself correctly, you will naturally get into positions where people will discuss new opportunities with you. 2. Say yes to scary things. Once those opportunities come up, you should usually say yes—especially if it scares you. My former boss sometimes asked me to make a move and I initially balked because it was scary! But I’ve come to realize that type of nervous anticipation is actually a sign that I should do it. If you want to be a manager, get used to being a little bit uncomfortable. 3. Learn about how people are motivated. To become an effective leader, try reading Drive by Daniel Pink. It’s a really easy read about how people are motivated and I recommend it to everyone who is entering management. In short, the book explains how people get motivated. At the end of the day, understanding motivation is at the core of being able to manage a team effectively. It’s really easy to get caught up in all of the day-to-day things that come with being a manager, but that base knowledge of what motivates people is a really great guide for learning how to manage. 4. Identify your non-negotiable time. I once asked a former sales leader about what lessons he could pass on. He told me to identify non-negotiable time. For him, it was that he wouldn’t check email on weekends after 10 AM on Saturday. Unless it was something really big, that was his non-negotiable time. For someone else, it might be evening dinners with your family or a few hours at the gym. This conversation made me realize that I wasn’t really setting aside non-negotiable time at all, and it was harming me both personally and professionally. Burnout is very real, and by denying myself that time I wasn’t able to give as much as I could when I actually was at work. Carving out non-negotiable time ultimately pays dividends. 5. Know what you bring to the table. 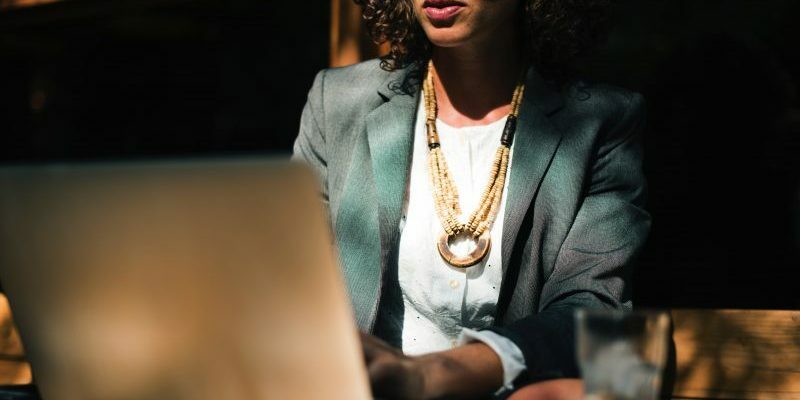 Being in a leadership position can be intimidating at time, especially if you’re the only woman in the room. I’ve been in that situation, and sometimes it can be weird if people call attention to that fact when you’re just there to do your job. To get around that potential awkwardness, confidence is key. I know what I bring to the table, and because of that I’m not easily fazed. 6. Speak out when necessary. To be a real leader in the workplace, you have to speak up sometimes, even if you’re not saying something that’s popular. For example, if I hear someone say something that feels like it unintentionally excludes women, I’ll say, “That’s super bro-y, how about we don’t do it?” Being willing to say that helps the overall company culture. Oftentimes, it turns out that I’m not the only one who was feeling uncomfortable. By speaking out, I do a service for everyone. Leaders have to be willing to make that leap when necessary. As you practice, it will become more natural. Kristen is currently the Director Of Business Development at Mendix, the fastest and easiest platform to build and continuously improve mobile and web applications at scale. 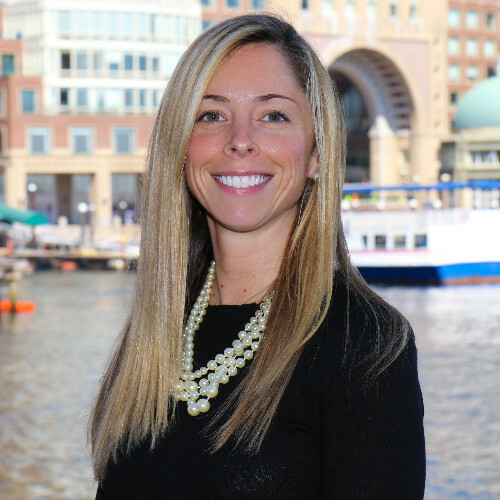 Previously, Kristen held sales leadership roles at athenahealth and EnerNOC.